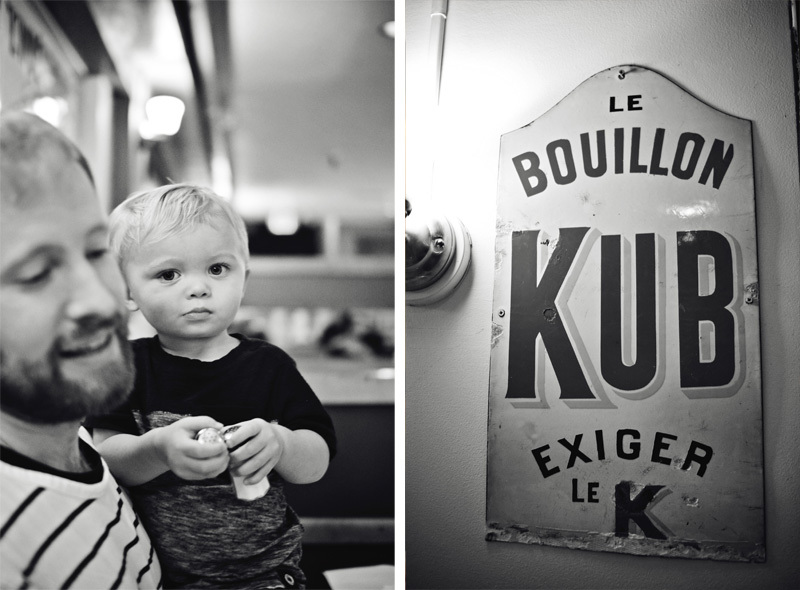 This past Saturday we went out for dinner in the French Quarter of San Francisco. My dad was feeling better and really wanted to go out and get some boudin noir. If you've never been to Beldon Place, you should definitely go. 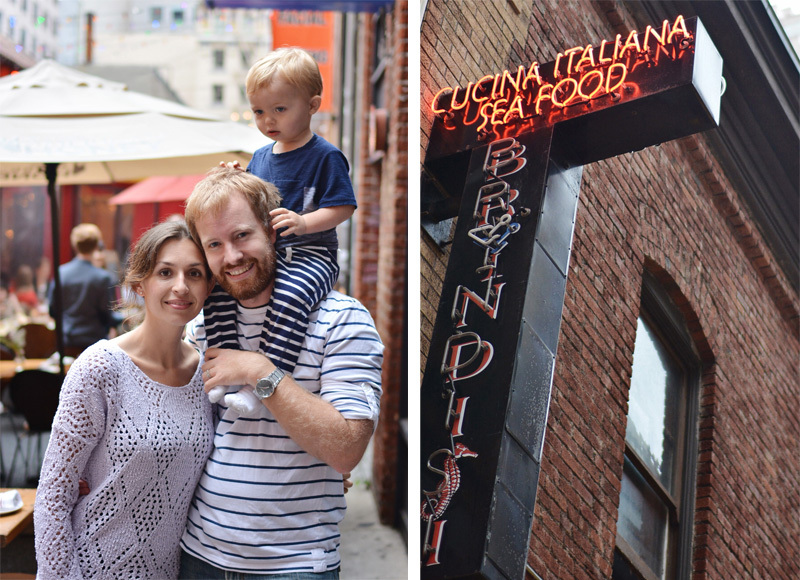 It's a cute hidden alley lined with sting lights, amazing restaurants, and outdoor dining. 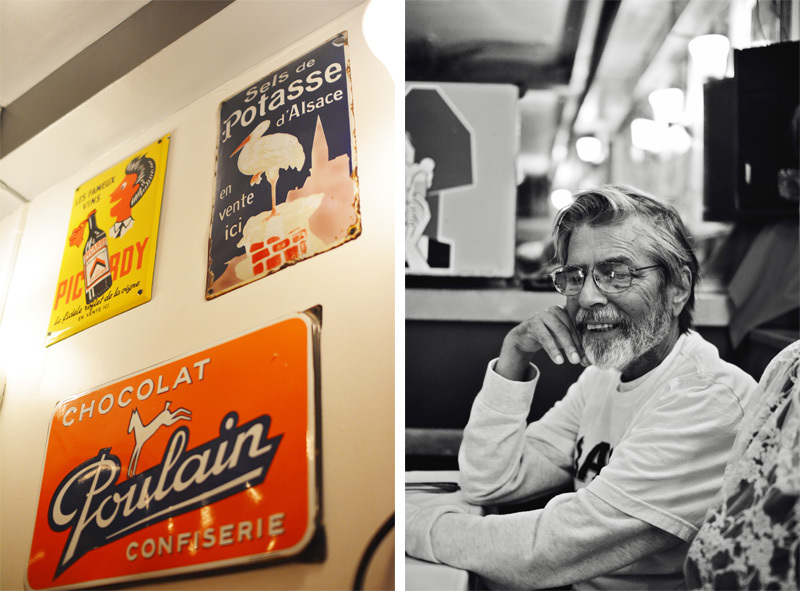 We went to Cafe Bastille and had a roudy good time. Jackson got escargot as usual and Henry managed to only spill 3 glasses of water on the table. Can't wait to go back.